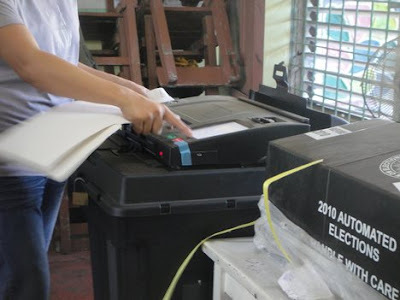 Even with the efforts of those who oppose the barangay election on this year, malacanang announced that the Barangay and SK election will push through on October 25, 2010. With this, it has been announced that the country will have a special non-working holiday on October 25, 2010, Monday, under Proclamation Number 48. "It is imperative that the people be given the fullest opportunity to participate in the said elections and exercise their right to vote," Proclamation No. 48 read. Yes, SK councilors are still alive, even there are rumored-motions to remove this. Around 672,400 elective posts in 42,025 barangays are at stake in the local polls. It's a long weekend again, looking forward for that.